Kathy is based out of Scottsdale AZ. 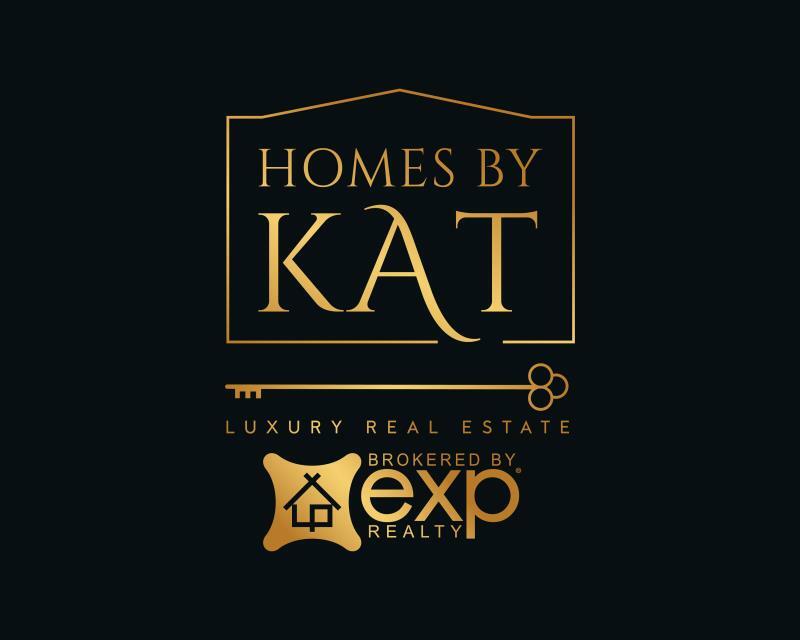 With over 20 years of experience as a top producing licensed real estate broker, business owner, investor, trainer and industry leader, Kathy provides buyers and sellers with excellent customer service while exceeding her clients’ expectations. Kathy’s goal is the best financial outcome for her clients while achieving a win-win situation and hassle-free closing. Complementing her real estate success, Kathy received her Bachelor of Science from Arizona State University followed by a Master of Business Administration in 2008 from the University of Phoenix. Most recently Kathy, has completed her Juris Doctor at Arizona Summit Law School. Kathy’s commitment to excellent customer service, accompanied by her in-depth experience within the real estate industry attribute to her professionalism and success.